Our partner, GarageFly, provides independent, validated reviews of our shop. These reviews come from real people, detailing their real experiences with us. After your fantastic experience, we encourage you to leave a review on GarageFly.com as well to let everyone know what a great job we did for you! 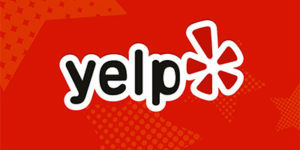 Please view our reviews on Yelp! as well!